A recent international survey amongst Antenna Magus distributors and sales personnel provided valuable feedback on what you, the user wants to see in Antenna Magus. The clear answer is: 'More antennas!' This was great confirmation that the development focus of the Antenna Magus team is still what it should be -> expanding the database offering more useful and interesting antennas to our users. 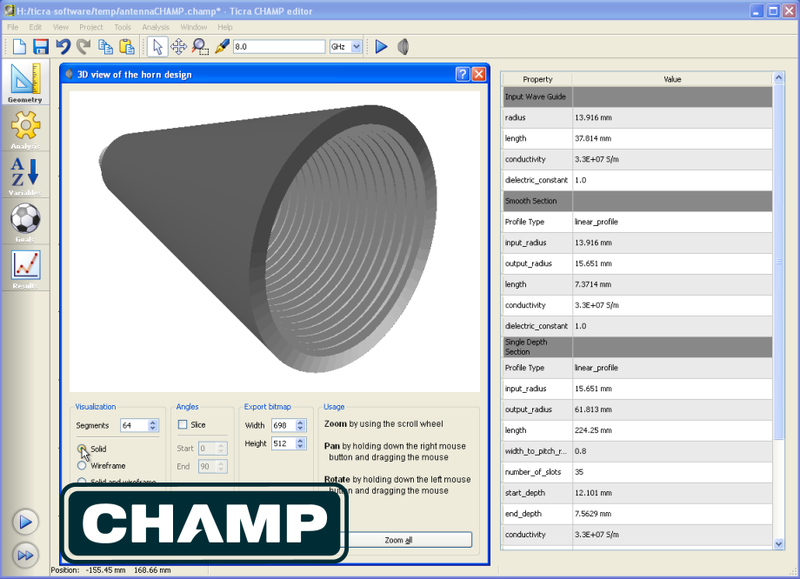 New export tool: TICRA's CHAMP! 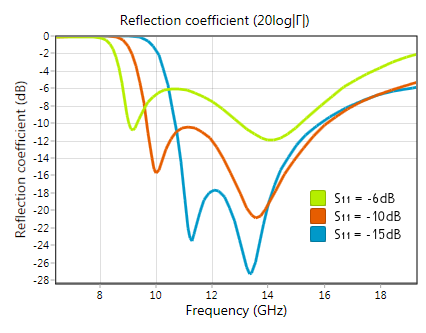 Antenna Magus now supports a third CEM analysis tool - CHAMP, a dedicated analysis tool for corrugated and smooth-walled horns with circular cross section, developed by TICRA. It is now available as an export option (along with CST Studio Suite and FEKO) when exporting models for corrugated horn antennas. 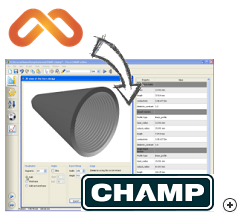 Click for a zoomed-in view of CHAMP's user interface. 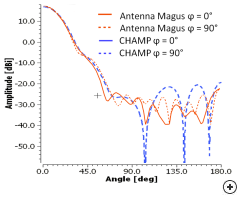 Comparing Antenna Magus and Champ gain patterns. 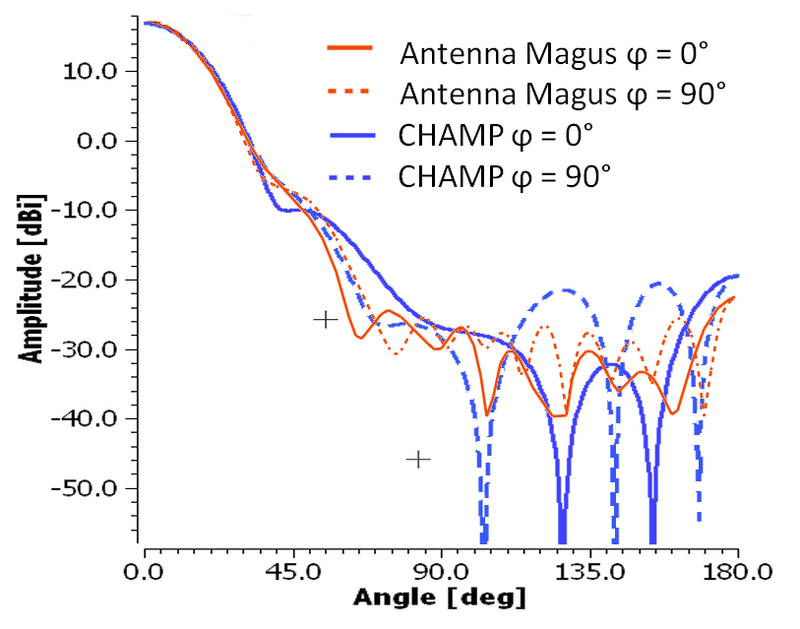 The image above shows comparisons of the gain patterns as estimated by Antenna Magus and calculated by CHAMP. You can read more about CHAMP on their website. 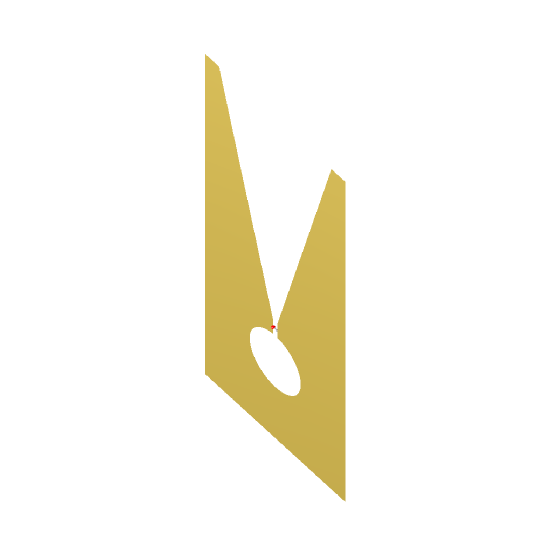 There are already 95 antennas in the current database and with the next release of Antenna Magus we will celebrate crossing the 100-antenna mark! 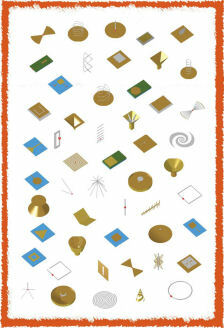 An exciting selection of six new antennas has been added in version 1.4. The new antennas cover a broad range of applications and performance capabilities, offering Antenna Magus users more great options to choose from. The balun-fed dipole is the first antenna released in Antenna Magus that was validated exclusively with respect to a design fabricated and measured by Antenna Magus engineers. This was done as no published reference with measurements was available. 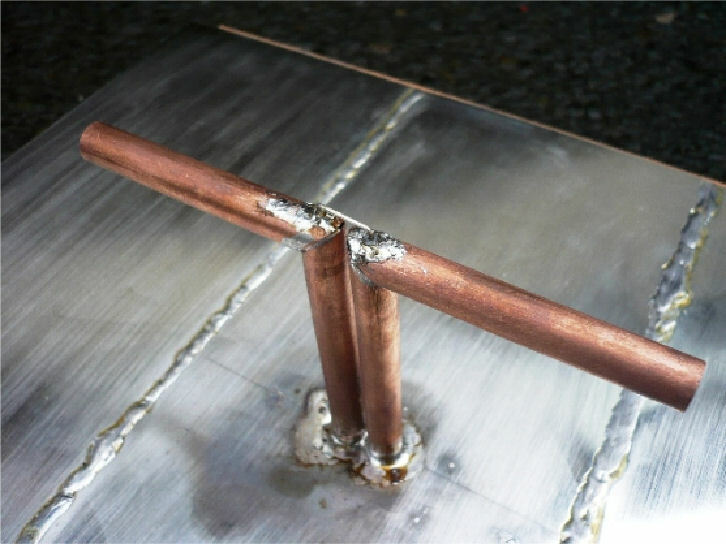 "Practical" and "simple" are the two words that best describe this antenna, which forms the basis for many base-station antennas, where low-cost and robust antenna elements are required. This antenna can be used in an array to achieve higher gain and beam-steering capabilities. Image of the Mounted cylindrical dipole with a quarter-wave balun feed. 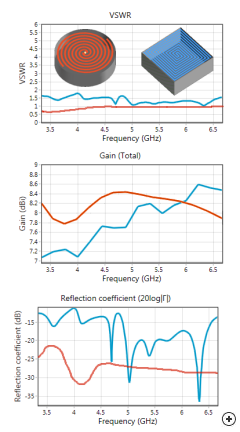 The inclusion of an integrated balun in the Antenna Magus design and exported models makes it really easy to design and build a practical antenna in minimal time and with minimal effort. The Cavity backed T-bar-fed slot is a rugged, medium band, medium gain antenna that is perfect for aeronautical applications, where flush-mounting with minimal influence on mechanical strength is required. The Antenna Magus design allows the required input reflection to be specified as a design objective. 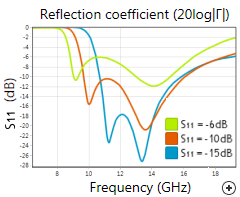 Antenna Magus will design for the greatest bandwidth that can be achieved for the chosen input reflection coefficient level (as illustrated by three different designs in the graph below). S11 results for three different designs. 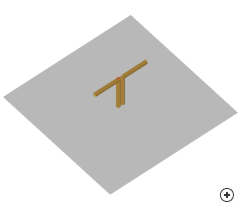 This antenna was requested by an Antenna Magus user and is typically used for wireless communication in the 2.4 GHz ISM band. The structure is popular because of its small size and the fact that it can be integrated onto to the same printed circuit board as other electronics. 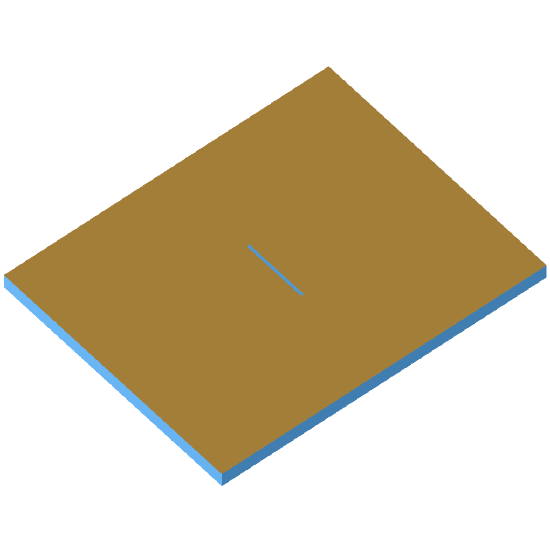 The Printed Inverted-F antenna is similar to the conventional Inverted-F antenna except that the radiating element is not normal to the ground plane, but rather in the same plane as the ground plane. Image of the Printed-F antenna. This antenna is the rectangular version of the Cavity-backed Archimedean spiral antenna and is intended to be used where a square mounting footprint is required. It has the advantage that it can operate in a slightly lower band than an Archimedean spiral constrained to the same space, but the Rectangular spiral shows degraded axial ratio and irregular performance across the band (as shown in the graph images below). 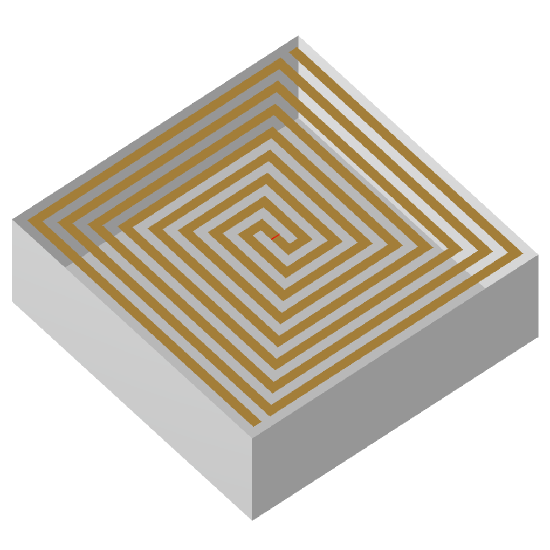 Image of the Cavity backed rectangular spiral antenna. 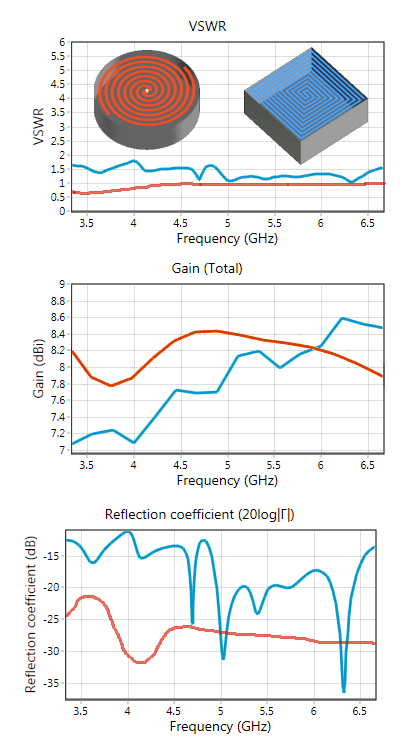 Comparison between the Cavity backed rectangular spiral and Self complimentary spiral designed at 5GHz. 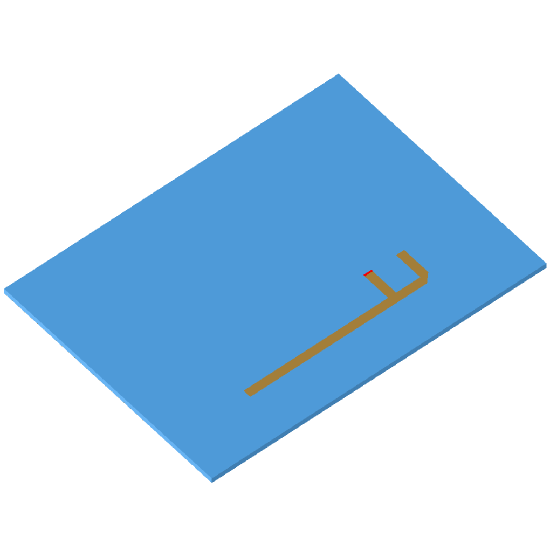 The Microstrip slot antenna is a variation of the conventional resonant slot. 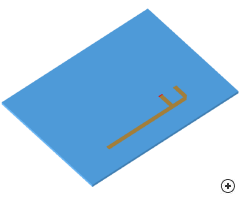 The microstrip feed makes it possible to fabricate an array of these antenna elements and their feed network on the same substrate . 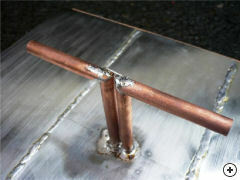 Slot antennas have bidirectional radiation patterns which can easily be directed with a metallic cavity or reflector. 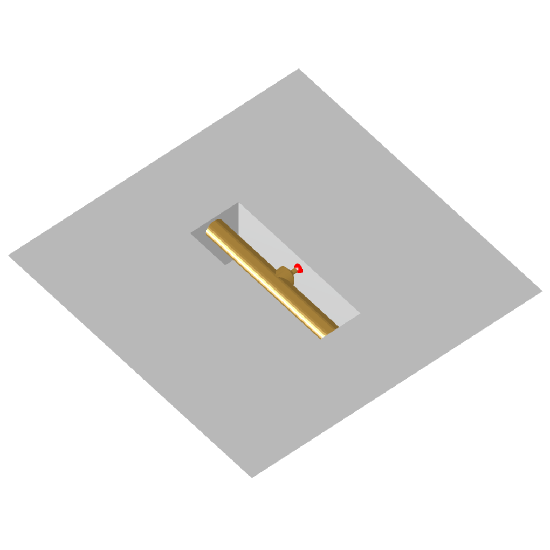 Image of the Microstrip fed slot antenna. One of the most popular slot antennas (along with the Vivaldi and Constant-width slot), the LTSA provides good wide-band performance and is easy to construct and design compared to other slot tapers (though it may be marginally longer for the same bandwidth). If you need a basic slot antenna that can be arrayed, this may be the one for you! 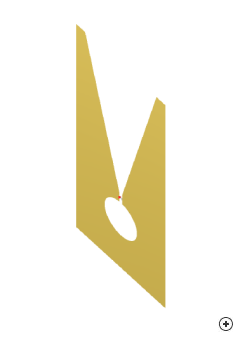 Image of the Linearly tapered slot antenna. 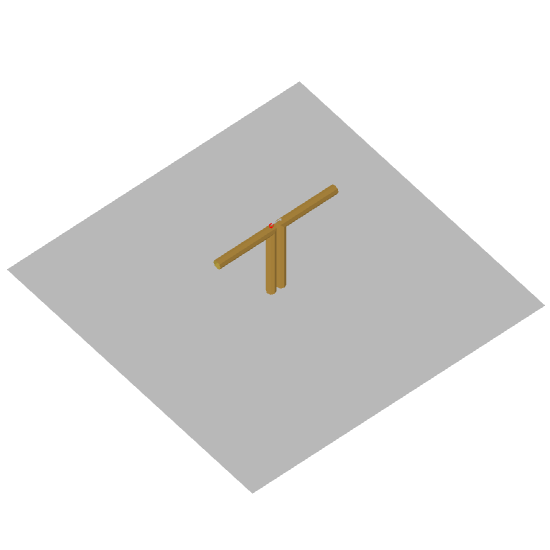 As mentioned in Newsletter 1.3, Antenna Magus is now blogging about antenna concepts and interesting things that we come across while creating Antenna Magus models. If you have not been to www.antennamagus.com/blog, go check it out.